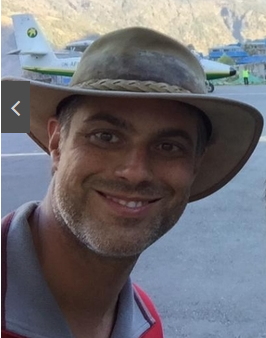 Eric Reuss is a Type 2 abortionist (part-time abortionist.) Reuss testified he performs approximately 20 abortions per year, including medical and surgical abortions. State of AZ, license verification -- Eric M. Reuss, MD (search by name) Declaration of Eric Reuss, MD - Planned Parenthood Arizona v. Mark Brnovich -- Plaintiff Eric Reuss testifies he performs approx. 20 abortions per year, including medical & surgical abortions. See pages 121-125. Planned Parenthood Arizona v. Brnovich - Complaint, 6-4-2015 -- Plaintiff Eric Reuss, MD, performs a total of approximately 20 medical and surgical abortions per year. See page 5. 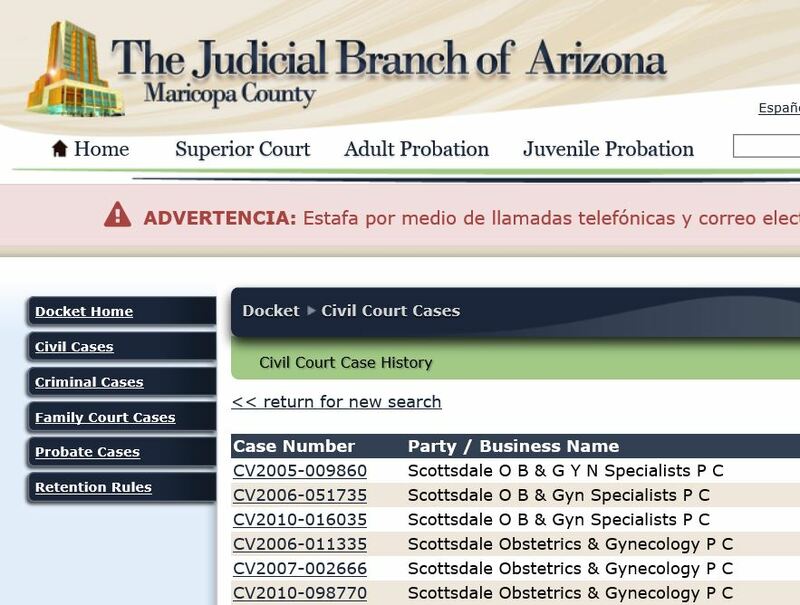 "Latest abortion bill is meant to bully" - Opinion piece by abortion provider Eric Reuss, MD - The Arizona Republic, 3-15-2015 Eric Reuss, MD - photo bio -- Scottsdale Obstetrics & Gynecology (ob/gyn office; Reuss also occasionally performs medical and surgical abortions) "Pro-choice" Scottsdale OB/GYN isn't really for choice Pro-choice interests challenge SB 1318 -- Arizona Independent, 5-27-2016 -- Eric Reuss, MD, is a plaintiff in lawsuit against Arizona legislation Arizona Women's Health Providers File Federal Lawsuit Challenging New Abortion Restrictions Law -- Tucson Weekly, 6-4-2015 ACLU.org -- Planned Parenthood Arizona, Inc. v. Brnovich - (Arizona Medication Abortion Restrictions) -- Case updates and legal documents Type 2 Abortionist: These are people who do occasional abortions in their offices but do not necessarily want to be known as an abortion provider. In fact, if asked, they might even deny doing abortions. Abortion op-ed: "Latest abortion bill is meant to bully"
2010-10-15 Resnick and Brown v. Scottsdale Healthcare Corp, Eric Reuss, and others. 2006-07-28 -- Johnson v. Scottsdale Healthcare Corp, Eric Reuss, and others. The ACLU and Planned Parenthood sue the state of Arizona over abortion restrictions. 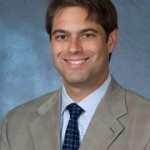 Eric Reuss, MD, is a plaintiff in the lawsuit. Christina Reuss and Eric Reuss file motions in family court per their children. Case numbers for 6 lawsuits. 2010-05-20 -- Kingsley v. Scottsdale OB & Gyn Specialists. 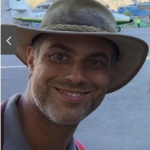 Eric Reuss is NOT NAMED in the document. 2006-06-16 -- Rochelle Robson v. G. Burt Webb and Scottsdale OB & Gyn. Eric Reuss is NOT NAMED in the document. 2005-06-15 -- Williams v. Scottsdale Healthcare Corp. Eric Reuss is NOT NAMED in the document. 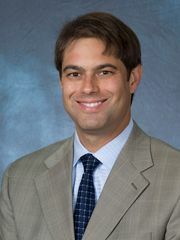 Photo bio for Eric Reuss, MD, MDH, at his ob/gyn office. Abortionist testimony from plaintiff Eric Reuss, MD. Reuss performs approximately 20 abortions per year, and describes his techniques for medical and surgical abortions. See pages 120-125. Contains testimony from plaintiff Eric Reuss, MD. Reuss performs approximately 20 abortions per year. See page 5. 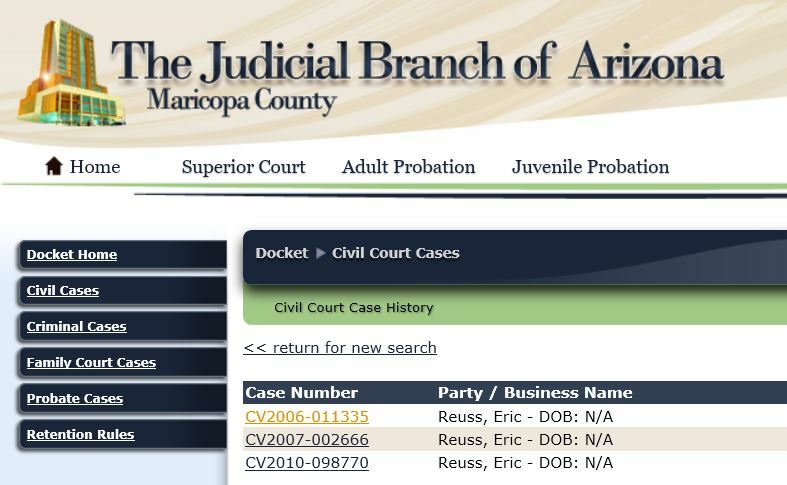 List of Arizona lawsuits involving Eric Reuss.